Plan for enough days to discover two amazing Theme Parks — the newly expanded Disney California Adventure® Park featuring the new Cars Land and the original Disneyland® Park. Stay at the Hotels of the Disneyland® Resort where an incredible vacation becomes an unforgettable escape. Plus an eclectic entertainment, dining and shopping district is just steps from the Parks and the Hotels at the Disneyland® Resort! Disneyland Park is a magical kingdom where you can sail with pirates, explore exotic jungles, meet fairy-tale princesses, dive under the ocean and rocket through the stars—all in the same day! 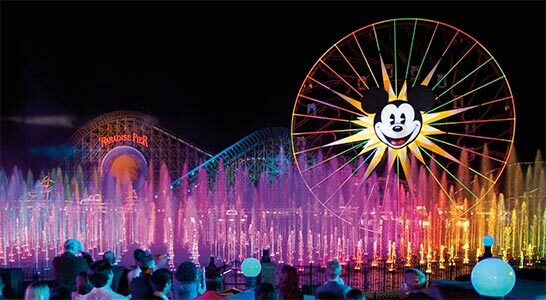 Disneyland Park is a beloved Southern California destination where generations of families have made their Disney dreams come true. 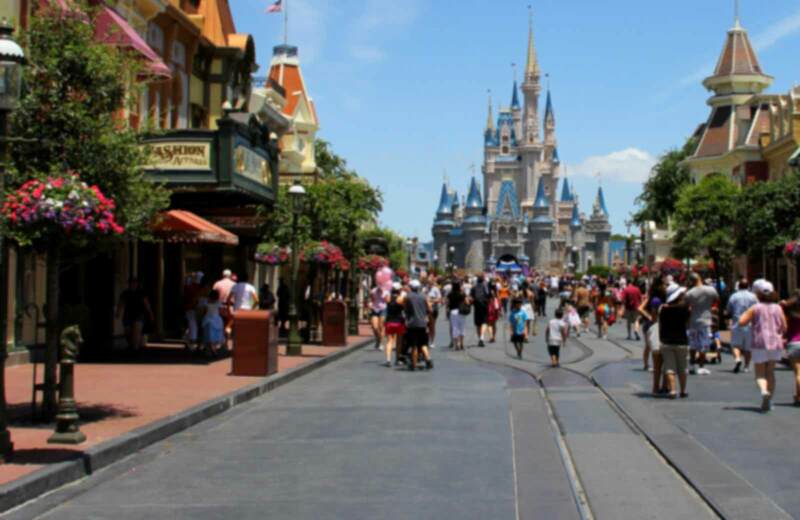 Opened in 1955, Walt Disney’s original theme park is divided into 8 themed lands: Main Street, Tomorrowland, Fantasyland, Mickey's Toontown, Frontierland, Critter Country, New Orleans Square and Adventureland. Explore Disney California Adventure Park's 8 exciting lands that bring to life Disney and Pixar stories and characters through amazing attractions, entertainment and dining! The 2 most recent additions, Buena Vista Street and the awe-inspiring Cars Land, join the themed lands of Condor Flats, Grizzly Peak, Paradise Pier, Pacific Wharf, "a bug's land" and Hollywood Land. With so much to do day and night, Disney California Adventure Park has something for every member of your family.